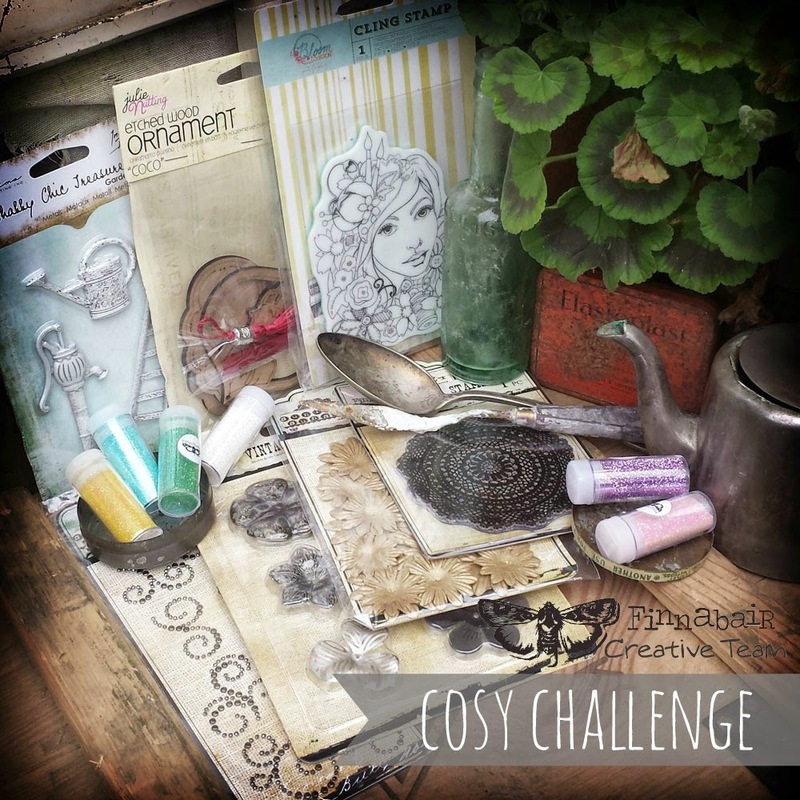 Elena Morgun: Cosy challenge and Finnabair Team blog hop! 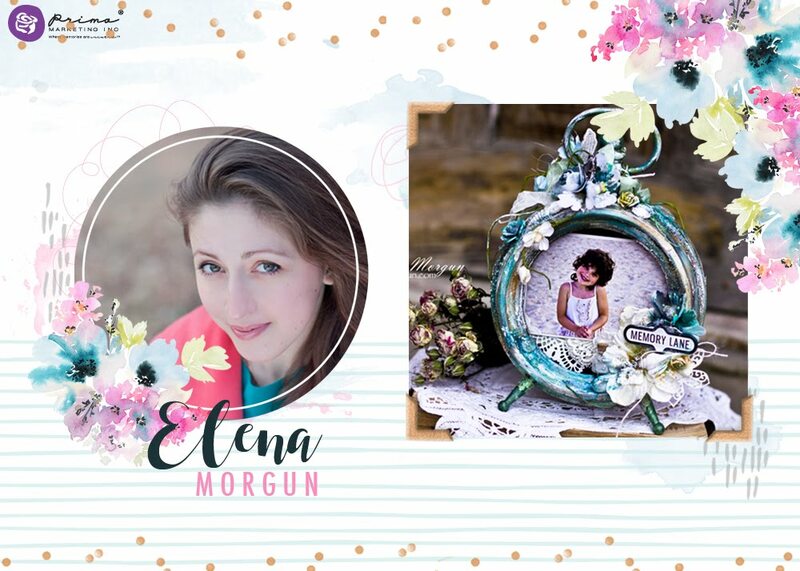 Amazing blog hop. So much inspiration. I'm in :) so many beautiful works! 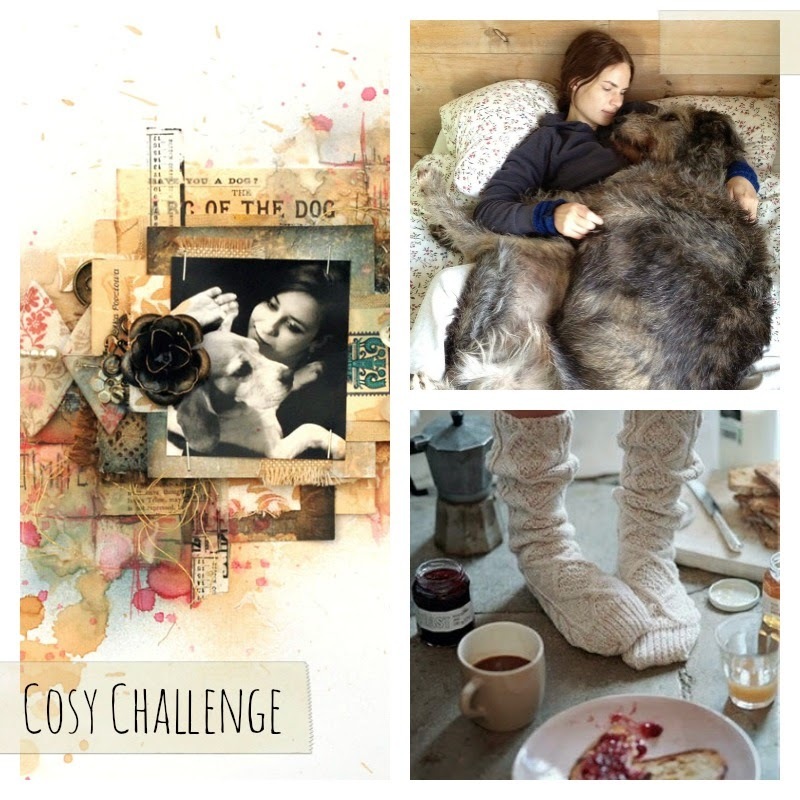 Feeling the warmth and coziness with this blog hop! чудесное сердечко!!! мне так цвета нравятся!! Such a beautiful and inspiring project, thanks so much for sharing! Oh i love this little heart, so beautiful ! awesome work, Il love it!! Es un corazon precioso me encanta la tectura y los colores! saludos! Beautiful creation!! love it !! it's really beautiful!! I love it!